A training and consultation workshop focusing on ocean data applications has helped build ocean science capacity and has kick-started discussions to improve national oceanographic services. 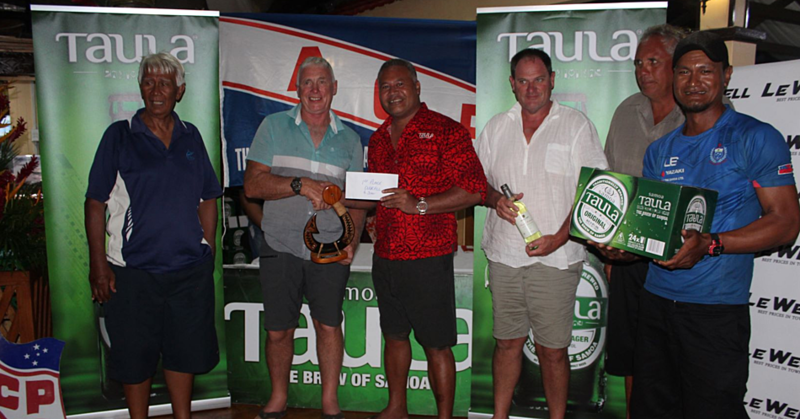 The workshop held last week was developed in collaboration with the Samoa Meteorology Division and facilitated by ocean science experts from the Pacific Community (S.P.C. 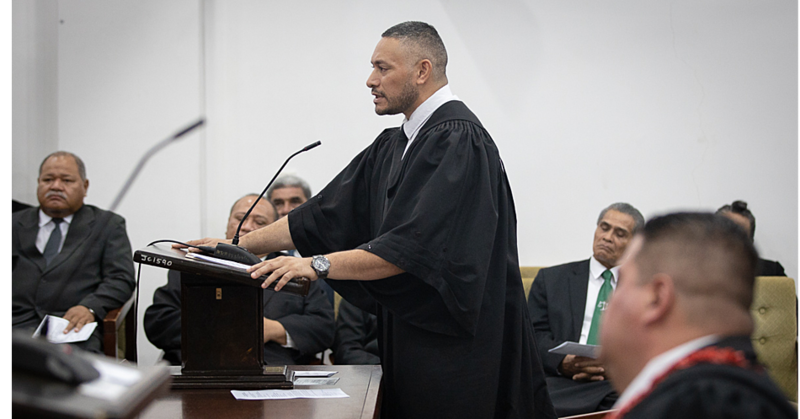 ), University of the South Pacific (U.S.P.) and the Australian Bureau of Meteorology. The workshop was attended by Samoa Meteorology Division Staff and ocean stakeholders from the Department of Fisheries, the Ministry of Works, Transport and Infrastructure, the National University of Samoa’s Maritime School, and Samoa Ports Authority. Participants received training on marine meteorology, technical skills and an introduction to ocean data tools, including tide calendars, real-time data from Samoa’s tide gauge, and the Pacific Ocean Portal- a website that makes ocean temperature, waves, sea level and other key forecast maps and graphs easily accessible. 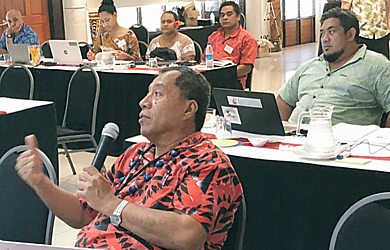 The Director of Samoa Meteorology Division, Mulipola Ausetalia Titimaea, praised the participants of the workshop for their dedication to strengthening working relationships among all stakeholders, and highlighted the fortunate timing for the event. “We are seeing some big swell waves coming up from the Southern Ocean this weekend and the trainers have been able to work with our forecasting team to analyse coastal hazard risk in real time,” he said. This is the ninth in-country Ocean and Tides Workshop delivered under the Australian-funded Climate and Oceans Support Program in the Pacific (C.O.S.P.Pac) and it aims to increase knowledge, technical capacity, understanding and application of ocean science for improved decision-making and disaster preparedness. The workshop also provided a platform for Samoa Meteorology Division to showcase and present their work on storm surge, tsunami, sea level analysis, and traditional knowledge to national colleagues. 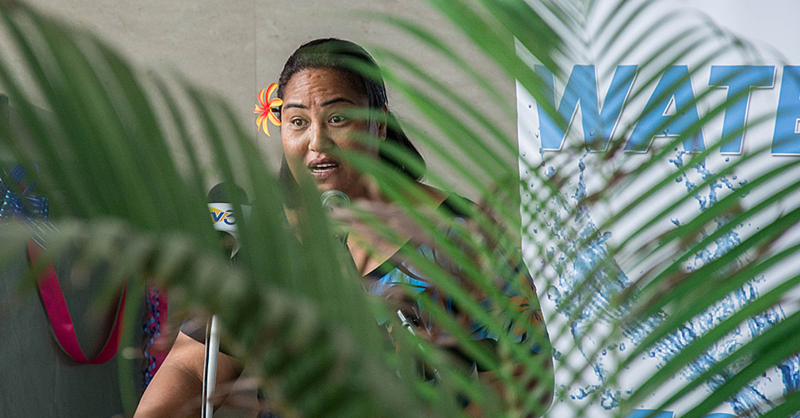 “Samoa Met has taken a proactive approach in requesting and organising this workshop,” said S.P.C.’s Team leader for Ocean Literacy and Maritime Capacity, Molly Powers-Tora. Since its inception in 2012, C.O.S.P.Pac has worked to build the capacity of Pacific Island Meteorological Services and other relevant agencies to understand and apply climate, ocean and sea level information for the benefit of island governments and communities. The programme is implemented in partnership by the Australian Bureau of Meteorology, Geoscience Australia, S.P.C., and the Secretariat of the Pacific Regional Environment Programme (S.P.R.E.P. ).